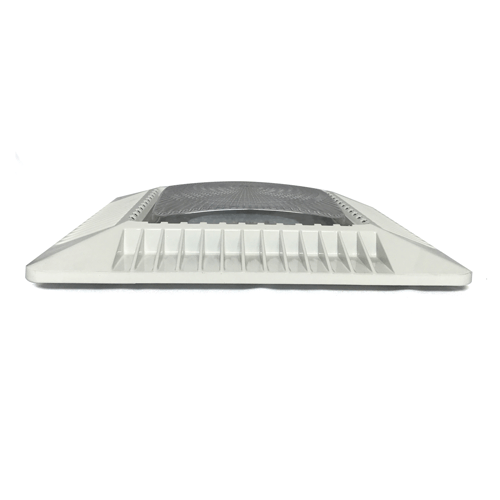 Wista lighting company, one of the most professional LED lighting manufacturer in China, wholesale slim led canopy fixtures for gas station, petrol station, garage, parking lot, etc. 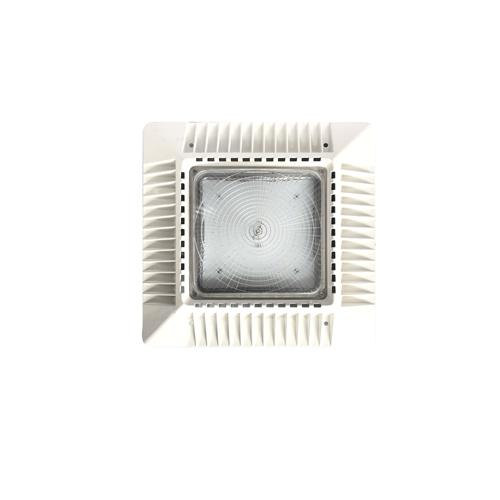 This slim light with 110 LM/W efficacy is a kind of common outdoor lighting that is usually used by many people. 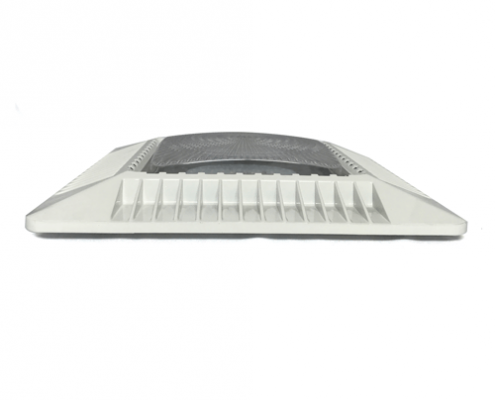 Slim ceiling canopy lights have a cheap price but can be used for a long time and save money. Besides, bright and saving energy also are the advantages. 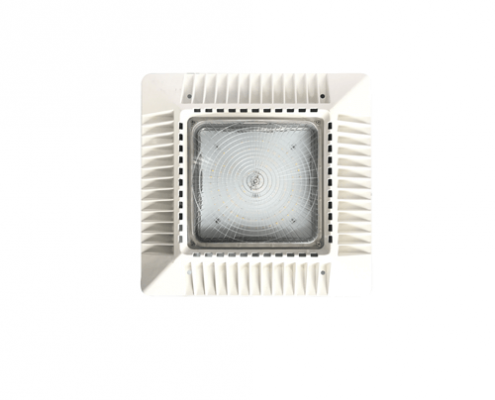 Choosing Wista lighting supplier to get the best LED Canopy light cost. 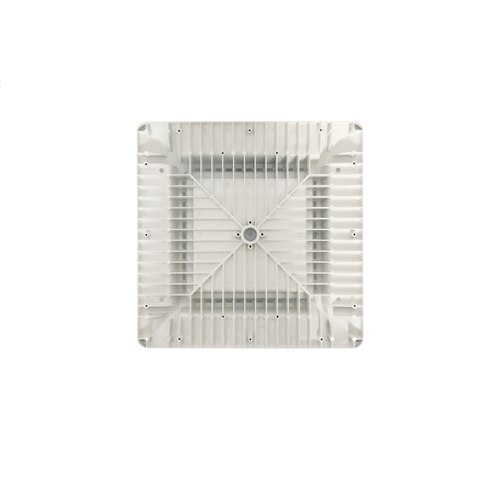 80W slim lights and 120W Canopy lights have the same size of 15.95″ x 15.95″ x 3.23″ but different weights. The former light is 4kg and the latter is 4.2kg. 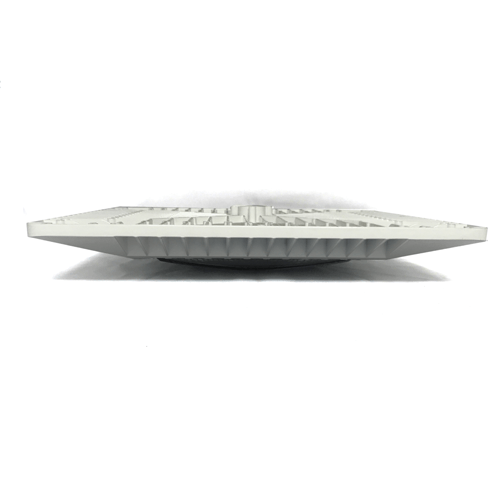 Slim lights, which are easy to install, have the high-pressure aluminum housing, anti-static with powder coated finish, highly efficient thermal conductive heat dissipation system, and durable LED chips module. Contact us to know Gas Station Ceiling Canopy Cost, then we will respond to you with the best price. 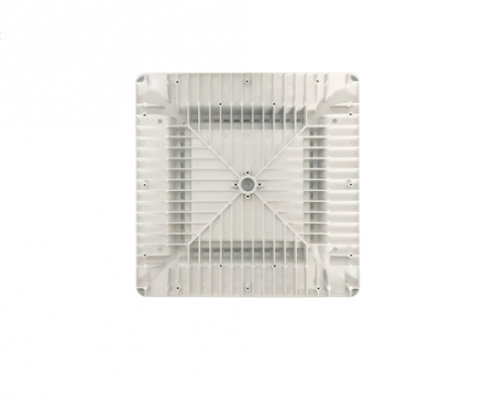 Designed for all outdoor places lightings. Warehouse, toll station, gas station, supermarkets, exhibition center, storage areas, loading docks, driveways, garden areas, parking areas, residential areas, etc.